Corona Regional Medical Center provides outpatient laboratory services. The Main Laboratory provides services to inpatients, the Emergency Department and STAT Lab order. 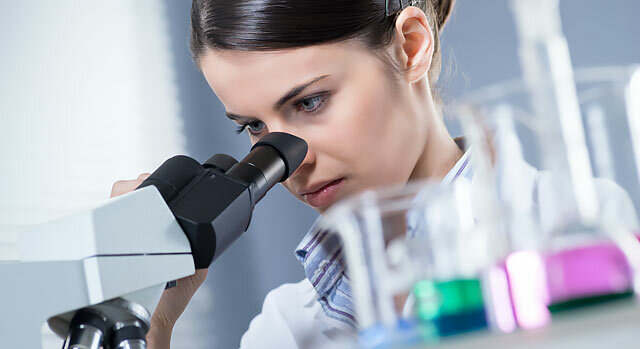 Corona Regional Medical Center's laboratory is fully accredited and certified by the College of American Pathologists. The laboratory is open Monday – Friday 7 a.m. – 4 p.m. It is closed on Saturdays, Sundays and holidays. Contact Corona Regional Medical Center's Laboratory by calling 951-736-6267.